You should all know by now that I am quite the Essex fan; I love living where I do and am such an advocate for everyone moving out of London to Essex! A lot of people I’ve spoken to are really anti-Essex and it baffles me as it’s far better than people make out! We have so many great place, great assets and are so filled with history that weekend adventures have never ending possibilities. I’m going to share some of the reasons why, when you’re looking for somewhere to rent or a home to buy, Essex should be top of your list! With parts of Essex, including the area I live in, being in Zone 6 and the Crossrail branching out within the next year or so, there are so many ways for you to get into London. From our home stop, it only takes 30mins to get to Liverpool Street and even if you venture deeper into Essex there are plenty of fast trains that get you into Central London in similar times. 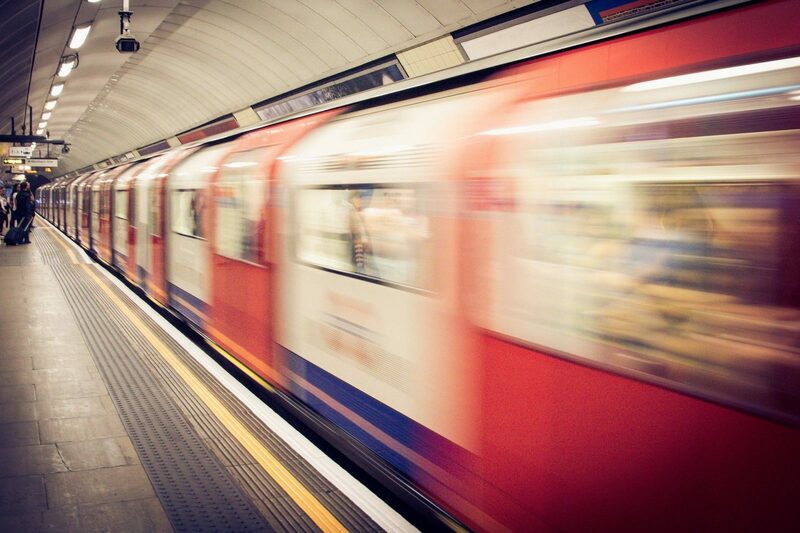 Travel may be a little more pricey but the commute can actually be shorter than those living inside of London! As the demand for homes in Essex is increasing, as are the number of homes. Wherever we have driven lately there are plots of land being snapped up for developments of flats and apartments. With help from the Government there are 5% mortgages, Help to Buy ISAs, and many schemes to help you get on the property ladder a lot quicker for less money. When you’re actually moving to Essex, there are some really lovely family businesses that are ready to help. TFM Removals pride themselves on providing a personal removals and storage service based on your specific needs and requirements and are members of the British Association of Removers which are the only removals trade body recognised by the Trading Standards Agency so you know you’re getting a high quality service. 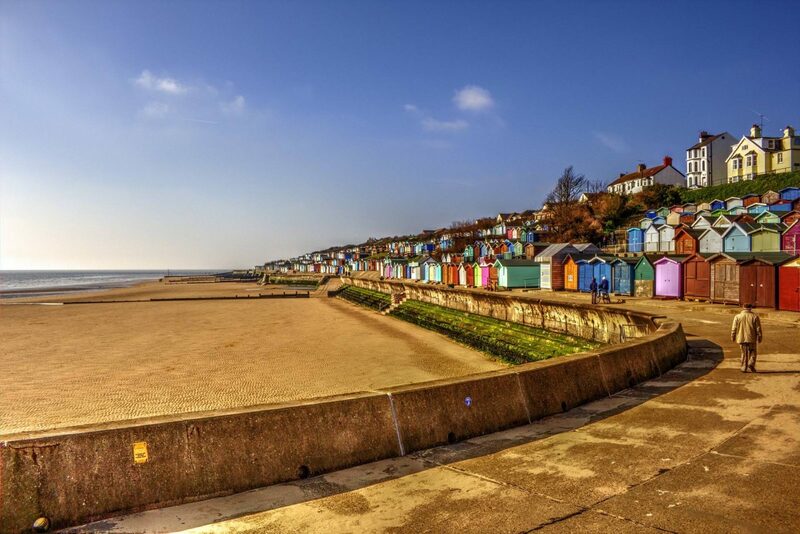 It may come as a shock but there are some great beaches in Essex including Frinton-on-Sea, Mersea Island known for its Oysters, Martello Beach and the well known Southend Sea Front known more for the fun arcades, theme park and plenty of places to eat and drink. There are so many places to spend your summers and weekends exploring down by the sea. For me, I am so big on the quality of living and in Essex there’s a very high level of that! House and flats come with lush gardens, having a car to pop the shops is the norm, small family run businesses thrive on the bustling high streets, local pubs and restaurants remember your name and face and the open space is unimaginable! I love coming home to a spacious flat, overlooking a park and river with countryside less then 10 minutes away! "Trying Out the Woodforde’s Brewery Beer Range *"
"Schoolies on the Gold Coast – A Safe Week of Ultimate Relaxation"
I would agree with your Blog, already living in the area that you have written about I apretiate the attraction of living in the area. I run an appliance repair and supplers company and have the pleasure of service the people of Benfleet and surounding areas. There are many local businesses that all offer a decent service to make the locals peoples lives much better.